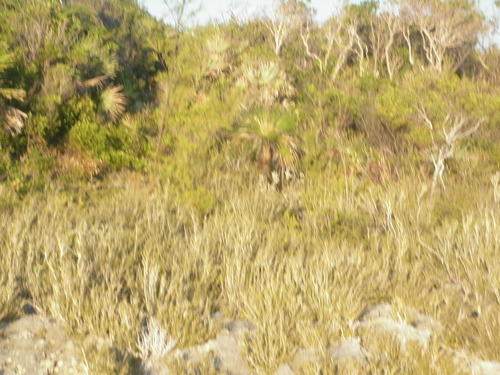 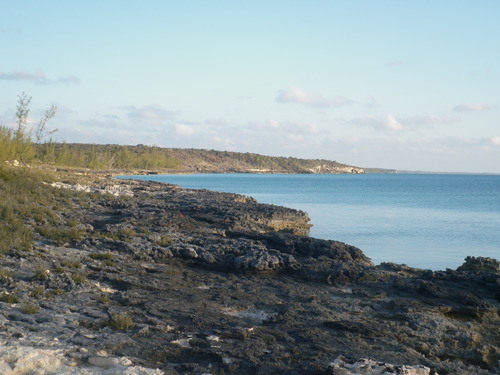 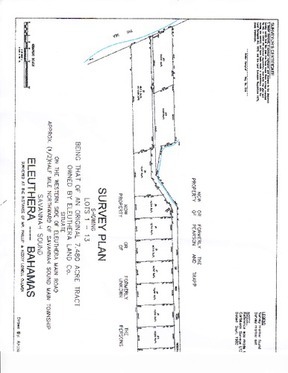 Savannah Sound/ Near Little Bay Savannah Sound/Near Little Bay (Caribbean Side) Lot 1A This waterfront property (Lot 1A) is just outside Savannah Sound (Caribbean Side)near Little Bay and has good elevations and views. 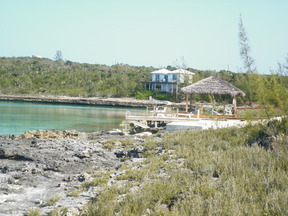 This property is ideally placed for a cottage with a dock to the front and has easy access to the water. 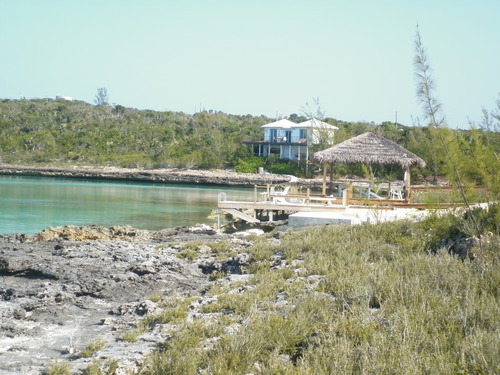 Property gives easy access to the fishing grounds, beaches and settlements nearby. 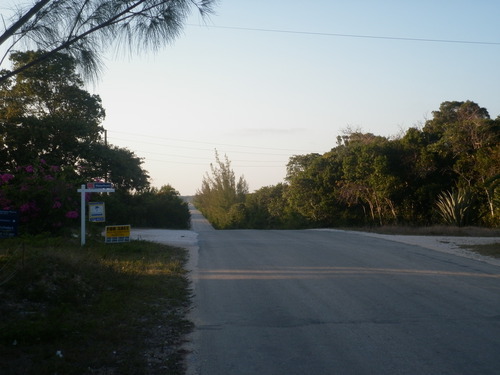 It is approximately 25 miles from both Governors Harbour and Rock Sound Airport and the restaurants at Banks Road and Governors Harbour. 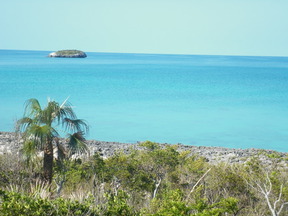 It is near to the world famous Windermere Island. Fresh fish can be purchased at Savannah Sound and Tarpum Bay daily.